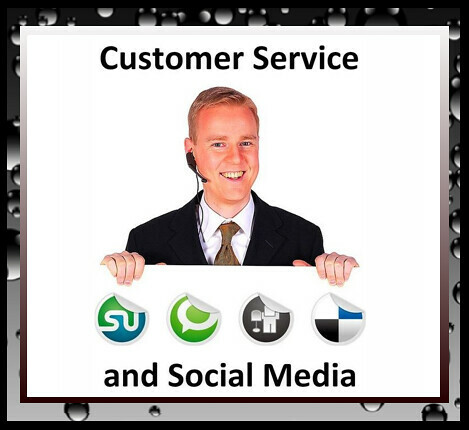 Social Media had become a real force to be reckoned with in the past two years or so and one of the areas that has been directly effected is customer service. Social Media is a great thing for customers because they now have the opportunity to reach out and connect to companies that they are dealing with. They have the ability, thanks to social media to see the people behind the organizations that they are dealing with. The ability for customers to reach out and learn more about the companies that they are doing business with is a huge thing for the customers but for companies that are not on their A game, not so much. This is primarily one of the reasons that companies must be diligent about creating a positive social media presence for themselves. Take a look at the infographic below to give you an idea of how much social media has changed customer service.